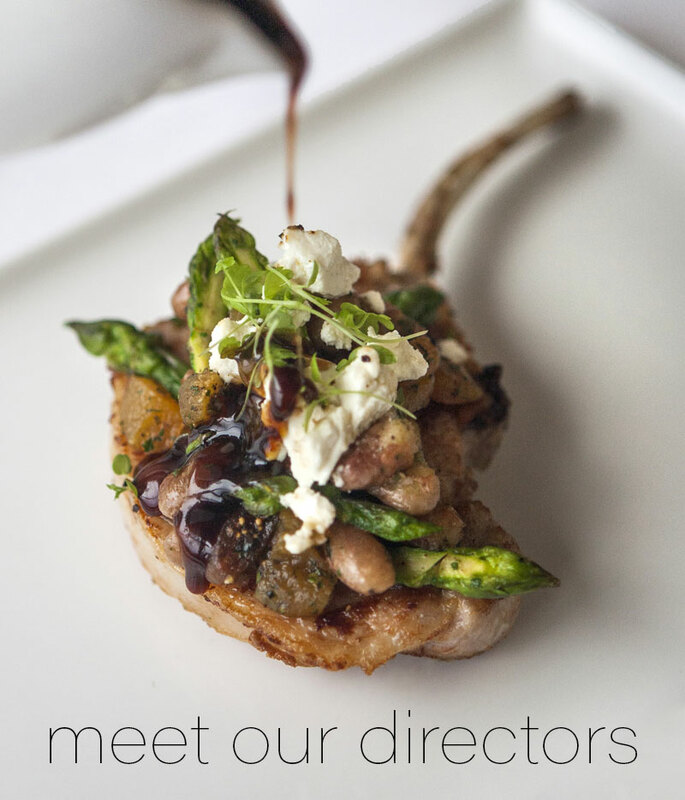 Our team offer a unique synergy of culinary art & creative vision, with decades of global experience we are proud to source local produce to bring you fresh menus for every season. Experience our worldly travels through our menus and flavours, matched perfectly to every event. All that we are is inspired by the culinary arts. Chef Brad comes with a swag of worldly experience. As a young adventurous chef Brad had a passion to explore Alaska, Canada, America, South East Asia & Australia – and he adventurous spirit is discovered in his menus! His willingness to cook outside the square accompanied by his eye for detail & a drive for amazing service – creates outstanding plates & a stunning event at every occasion. Chef Roong, born and raised in the beautiful coutryside of Thailand. She moved to Chaing Mai at a young age and said “I just want to cook”, her passion led her from streets to hotels, to catering in royal estate. She will always remain famous for her “Prik Nam Pla” & flavours that all the education in the world can’t recreate, and her contagious laughter & smile. Chef Roong spend many years as an iconic team leader in the International Cooking School of Chiang Mai & she continues the platform of sharing her skills & techniques through cooking classes, demonstrations at functions & events & carving classes.